In a 19th century Hans Christian Andersen fable entitled the Princess and the Pea, the mother of a Prince who longs to marry a real Princess devises a test of a young woman who purports to be of royalty. A pea is placed under twenty mattresses upon which she sleeps to test if her sensitivity is that befitting a Princess. The fable is very topical considering the recent FDA approval of the Raindrop Corneal Inlay that is placed over the pupil under a thick corneal flap. Will Raindrop fulfill our wishes for a suitable means of correcting Presbyopia or will it fail in its quest to wear the crown of Presbyopia correction? In any case, following the June 29th FDA approval of the RAINDROP corneal inlay (ReVision Optics) Refractive surgeons will now have new options in their approach to the treatment of the over 100 million of Americans who suffer from the frustrating presbyopia malady. RAINDROP is a tiny prolate shaped device made of a proprietary biocompatible hydrogel that is 2.0-mm in diameter and varies in thickness from 10 microns in the periphery to 32 microns in the center. It has a refractive index similar to that of the cornea. According to the FDA’s indication, the Raindrop is applicable for patients between 41 to 65 years of age with emmetropic eyes who cannot focus clearly on near objects or small print. These patients need reading glasses with +1.50 to +2.50 diopters of power, but do not need glasses or contacts for clear distance vision. Once centered on the light constricted pupil its mechanism of action consists of the modification of corneal shape allowing for creation of a hyperprolate cornea that is steepened over the diameter of the inlay. 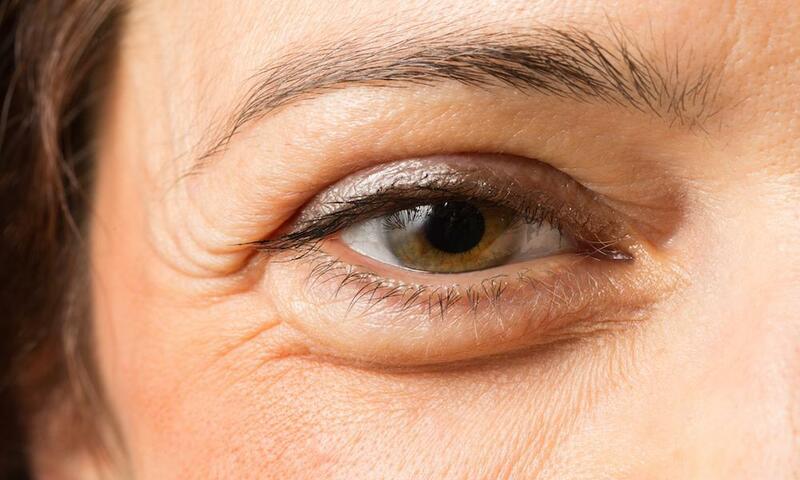 The hyper prolate change in the cornea creates multifocality that corrects vision at intermediate and near ranges. How do these inlays differ? Unlike the RAINDROP hydrogel, the KAMRA Corneal Inlay, consists of a biocompatible 3.8 mm disc of polivinylidol material that is 5 microns in thickness with a 1.6 mm central aperture. 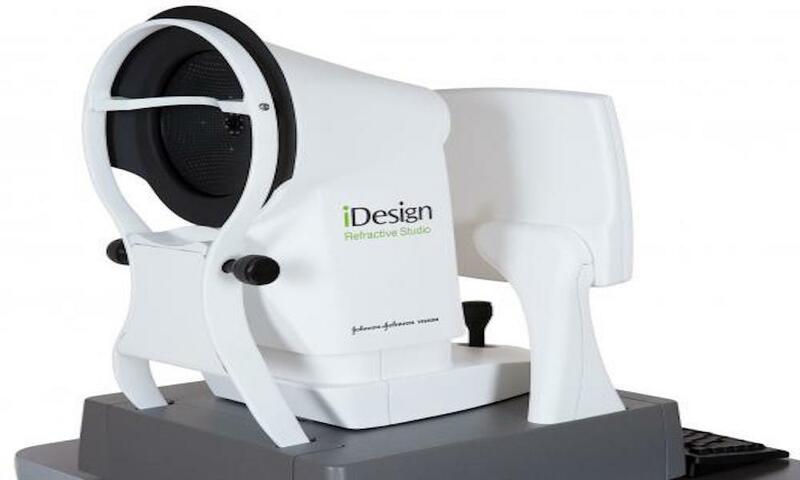 When centered on the line of the sight of the non-dominant eye its mechanism of action consists of the production an enhanced depth of focus that returns intermediate and near range vision without having a significant impact on distance acuity. 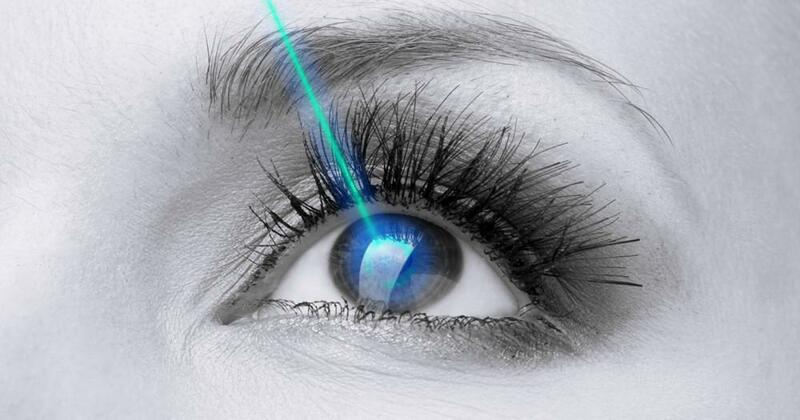 In the RAINDROP procedure a femtosecond laser-created flap is created a preferred depth of 150-160 microns in the patient’s non-dominant eye. 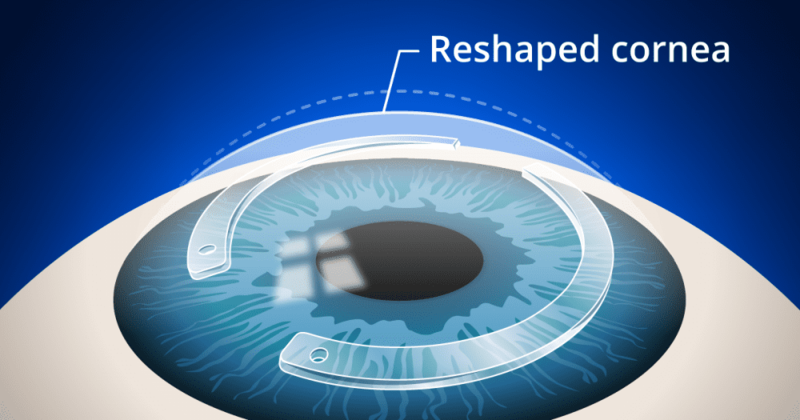 The surgeon inserts the device, placing it onto the stromal bed of the cornea centered on the light-constricted pupil as close to its center as possible. KAMRA surgery, on the other hand, is less invasive in that it consists of inlay placement in a narrow corneal pocket created by a femtosecond laser at 40% corneal pachymetry and unlike Raindrop, the KAMRA Inlay’s centration is guided by a technology called AcuTarget HD. 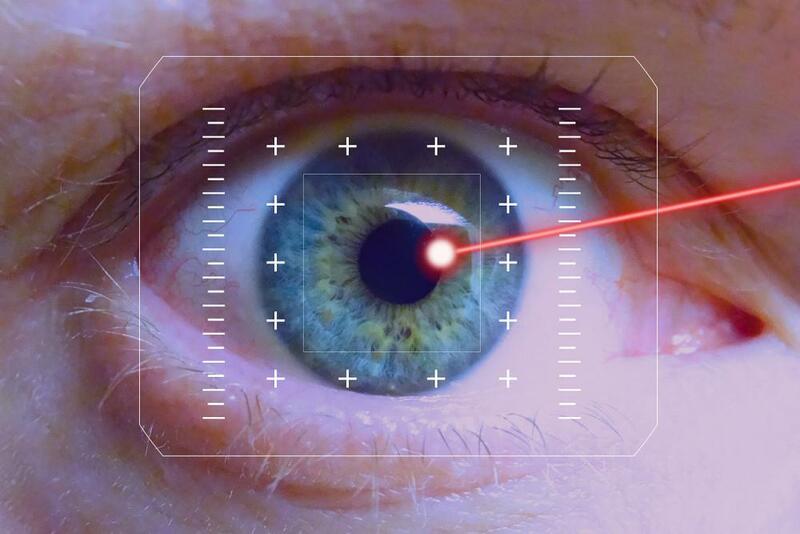 The need of a deep LASIK flap with Raindrop can disqualify those with thin corneas because of ectasia risk as well as those with a history of past LASIK. Of concern with placement of the device under a flap is the risk of de-centration or dislocation was been reported in the original experience with KAMRA. As it is with all versions of vision correction relying on multifocal vision correction (such as PresbyLASIK or multifocal cataract implant lenses) quality of vision can suffer with poor contrast sensitivity and potential glare. This has been well described with the phenomenon of spherical aberration sometimes seen following LASIK surgery. We await to see if Raindrop patients describe the same phenomenon.